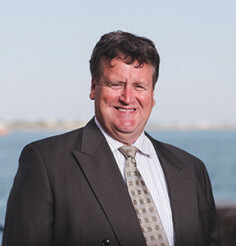 Mr. Callow is the Managing Partner of Boston Millennia Partners. 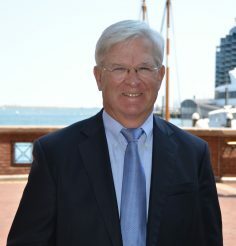 Prior to founding Boston Millennia Partners, Mr. Callow co-founded the predecessor fund of BMP in 1982. Before that, he worked as a Senior Consultant at Braxton Associates, an international strategic planning firm that was formed by professionals from Bain & Co. and Boston Consulting Group. He worked with Fortune 100 companies in strategic planning and implementing merger and acquisition strategies. Prior to working in the management consulting business, Mr. Callow worked in sales and marketing for Tymshare, Inc. (McDonnell-Douglas). He was formerly Lead Director and Chair of the governance committee of PAREXEL International Corporation (Formerly NasdaqGS:PRXL), a $2.5 billion revenue clinical trials management company sold on September 29,2017 for $5 billion. 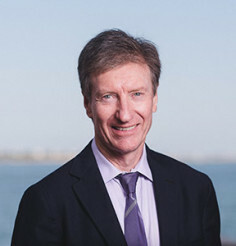 He is, or has served, as a Director of a number of other public and private companies, including ILEX Oncology, Inc. (formerly, Nasdaq: ILXO), a cancer pharmaceutical company acquired by Genzyme for $1 billion; MedAptus, Inc., a mobile computing provider of clinical, financial and administrative software solutions to the medical community; and PHT Corporation, a provider of mobile and Web-based technology solutions to the pharmaceutical industry focused on clinical trials management (acquired by ERT). 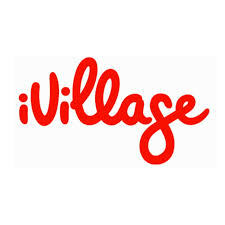 Other investment responsibilities included CardioMEMS (acquired by St. Jude Medical (NYSE: STJ) for $460 million in 2014; Glycofi Inc., (acquired by Merck, (NYSE: MRK)); iVillage, Inc. (acquired by NBC Universal, a subsidiary of General Electric, (NYSE: GE)); and Tektagen, Inc. (acquired by Charles River Laboratories, (NYSE: CRL)). 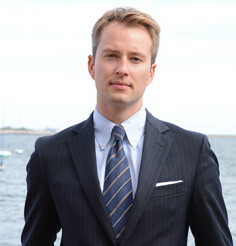 He is a member of the Advisory Board of the Dartmouth/Tuck Center for Private Equity and Entrepreneurship. 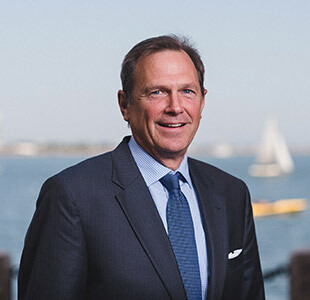 He is a member of the Board of Trustees and member and past Chairman of the Investment Committee at Tufts University and on the Board of Overseers at Tufts University Medical School. Mr. Callow is a National Board member for the Leukemia & Lymphoma Society and chairs its Therapy Acceleration Program committee. 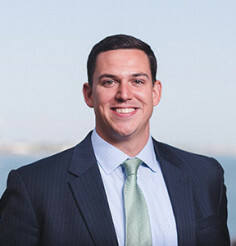 Mr. Callow is a graduate of Tufts University and holds an MBA from the Amos Tuck School at Dartmouth College. He is a lead investor in, or has served as, a Director of a number of other public and private companies, including ILEX Oncology, Inc. (Nasdaq: ILXO), a cancer pharmaceutical company acquired by Genzyme for $1 billion; MedAptus, Inc., a mobile computing provider of clinical, financial and administrative software solutions to the medical community; and PHT Technologies, Inc., a provider of mobile and Web-based technology solutions to the pharmaceutical industry focused on patient outcomes and clinical trials management. Other investment responsibilities included Glycofi Inc., (acquired by Merck, NYSE: MRK); HotJobs, Inc. (acquired by Yahoo, NasdaqGS: YHOO); iVillage, Inc. (acquired by NBC Universal, a subsidiary of General Electric, NYSE: GE); and Tektagen, Inc. (acquired by Charles River Laboratories, NYSE: CRL). Mr. Callow manages investments in CardioMems, Inc, a cardiovascular heart sensor device for the treatment of congestive heart failure, Arthrosurface, Inc., a developer and manufacturer of advanced orthopedic devices and COTA, Inc. a cancer tracking and outcomes analytics company. 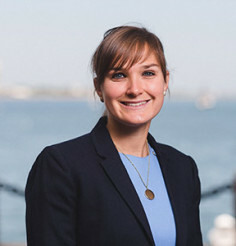 Mr. Callow is a past Director of Jobs for Massachusetts, a Massachusetts based non-profit organization comprised of business and political leaders including Governors Mitt Romney and Deval Patrick. 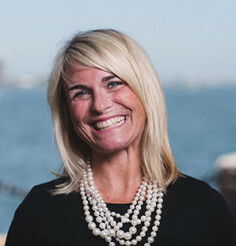 Dana is a Member of the National Board of Directors of the Leukemia and Lymphoma Society, a non-profit organization with $ 300 million in revenues advancing the research and treatment of blood cancers worldwide. He currently chairs its Therapeutic Acceleration Program Committee. Dana is a member of the Board of Trustees and is the Chairman of the Investment Committee at Tufts University. He is on the Board of Overseers at Tufts University Medical School as well as the Tufts Technology Development & Commercialization Advisory Board. He has been a member of the Advisory Board of the Amos Tuck Center for Private Equity and Entrepreneurship at Dartmouth College since 1999. 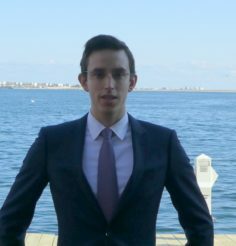 Mr. Callow is a graduate of Tufts University and holds an MBA from the Amos Tuck School at Dartmouth College. St. Jude Medical’s evaluation of the CardioMEMS Heart Failure (HF) System shows a significant reduction in 30-day hospital readmission rates for patients aged 65 and above. The System is a first-of-its-kind monitoring device that tracks the level of pressure borne by heart-failure patients. MedAptus announces a partnership to integrate Entrada’s technology and services within the MedAptus Pro Charge Capture solution. Deploying Entrada’s dictation recording tools directly within its mobile application will enable MedAptus users to streamline documentation workflow. Millennia Portfolio Company, MedAptus, announces that Kennedy University Hospitalists recently completed implementation of the company’s Professional (Pro) Charge Capture solution. PAREXEL International Corp. reports a 10.2% growth in consolidated service revenue to $510.6 million for Q42013 and an 11.8% growth in consolidated service revenue to $1.94 billion for the Fiscal Year 2014. MedAptus® today announced that Children’s National Health System has completed deployment of the company’s Pro and Tech solutions across its numerous outpatient care locations. 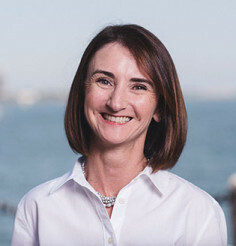 Managing Partner, Dana Callow, discusses the sale of portfolio company CardioMEMS to St. Jude Medical with MassDevice. MedAptus has entered into a strategic marketing agreement with BESLER Consulting, a leading provider of comprehensive revenue integrity services to healthcare organizations. Under the agreement, MedAptus and BESLER will promote each other’s healthcare services to their clients. Methodist Healthcare has implemented Medaptus’ Professional Charge Capture (Pro) solution to re-engineer paper-based processes for inpatient coding and billing. Methodist chose the MedAptus software based on ease-of-use, support for team care and robust real-time reconciliation capabilities. MedAptus® announces that it has released a Risk Severity Toolkit to help provider groups measure and manage the disease burden of patients covered under risk-based contracts. PAREXEL International Second Quarter Fiscal Year 2014 Results were announced and for the three months ended December 31, 2013 consolidated service revenue increased by 15.4% to $487.1 million. MedAptus® today announced that its Professional Charge Capture (Pro) solution has been named the Category Leader in the Mobile Data Systems segment in the “2013 Best in KLAS: Software & Services” report, marking the fourth consecutive year that MedAptus has received the distinction. Ryan Secan, MD, MPH, Chief Medical Officer of MedAptus, Inc., a Boston Millennia portfolio company, was published on HIStalk for his comments on product development in health care technology. 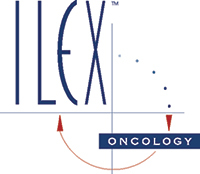 PAREXEL International Corp. (NASDAQ: PRXL) reported financial results for the fourth quarter and Fiscal Year 2013. For the three months ended June 30, 2013 consolidated service revenue increased by 18% to $463.1 million compared with $392.6 million in the prior year period. PHT Corp., has named software industry veteran executive, Steve Rosenberg, Chief Operating Officer. Steve brings over 30 years of experience in operations, most recently as Vice President of Software and Services, Health Sciences Global Business Unit (HSGBU) at Oracle Corporation. Boston Millennia Portfolio Company, MedAptus®, is featured in an article in Group Practice Journal, discussing the successful implementation of MedAptus® charge capture software across IHA, one of Michigan’s largest group practices. Click to read the entire article. Millennia portfolio company, MedAptus, announced today that UMass Memorial Health, the largest health care system in central and western Massachusetts and clinical partner of the University of Massachusetts Medical School, will use their Technical Charge Capture to standardize management.